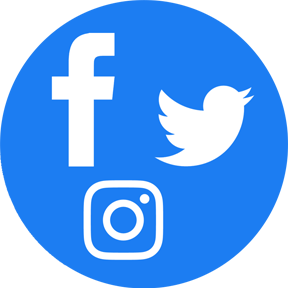 We are here to help our clients get Social and start using Social Media in their business to help increase their following, engagement and interaction with clients and potential new clients. We act as consultants for individuals and businesses when they are deciding how to set up and manage their Social Media Presence. 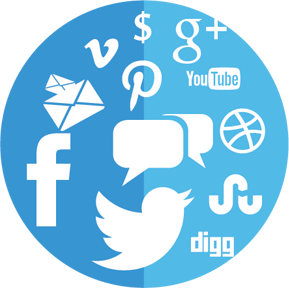 Are you ready to get started with Social Media but need help outlining what your strategy is? We can assist you with this! We look at your target market, resources and goals and help you set-up your strategy. It can be overwhelming getting all of your Social Media profiles set-up, configured, optimized and connected to your website and other online properties. We can take care of this for you and ensure you have a consistent branded look across all profiles. We know it is hard to stay active on Social Media and continue to post on a regular schedule when you are also running your business. 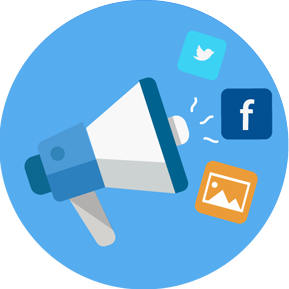 We can take care of this for you and ensure your Social Media profiles are up to date with your latest content and information. We can also help you grow your followers and fans and reach. 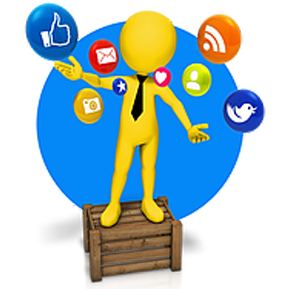 We can set-up and manage Social Media Contests for you to help you increase your exposure and also grow your database. 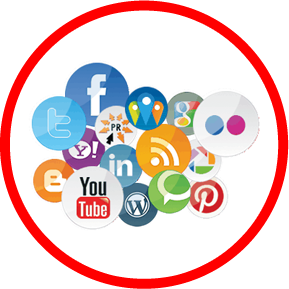 Social Media is a great place to advertise to those that would be great prospects for your business. 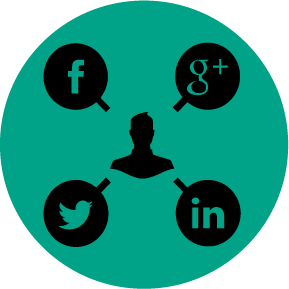 We can set-up and manage your Social Media Advertising to help you properly target those that are your ideal clients.